Featuring a fuller-designed brush that coats and thickens each eyelash from base to tip - extreme Length and Volume™ is achieved. This pigmented and Vitamin B5-enriched formula creates high-impact definition and separation without clumps, flakes, or smudges. 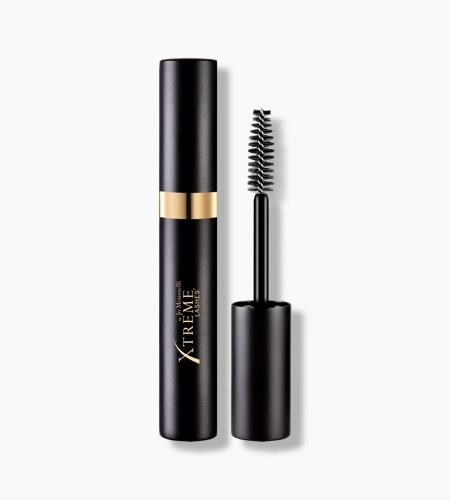 This eyelash extension compatible mascara removes easily with Xtreme Lashes Eye Makeup Remover & Facial Cleanser and will not damage the adhesive bond, resulting in longer-lasting eyelash extensions.